From our initial Skype call with Melissa, her kindness and sincerity just came straight through. Her face lit up when she told us about her fiancee Andre--how they met, and how they share the same values. 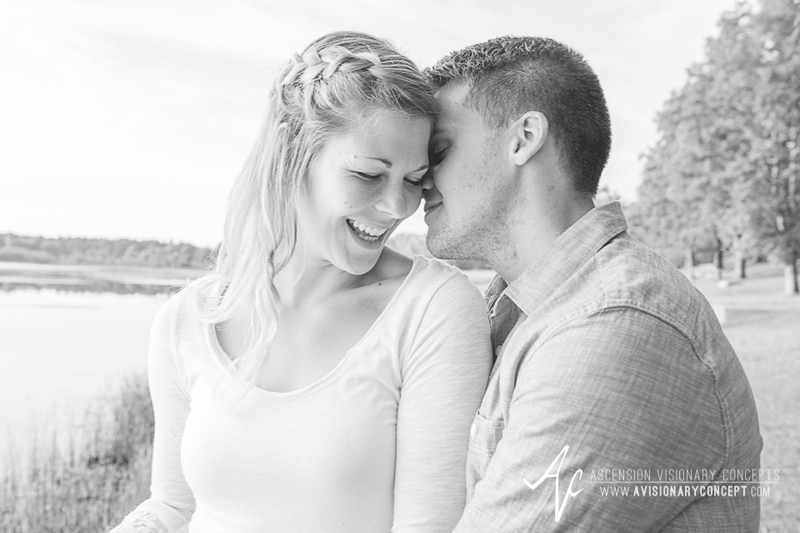 So when got the chance to finally meet Andre for their engagement session at Mendon Ponds Park, it was a real joy to see the two of them interact so lovingly and playfully together. 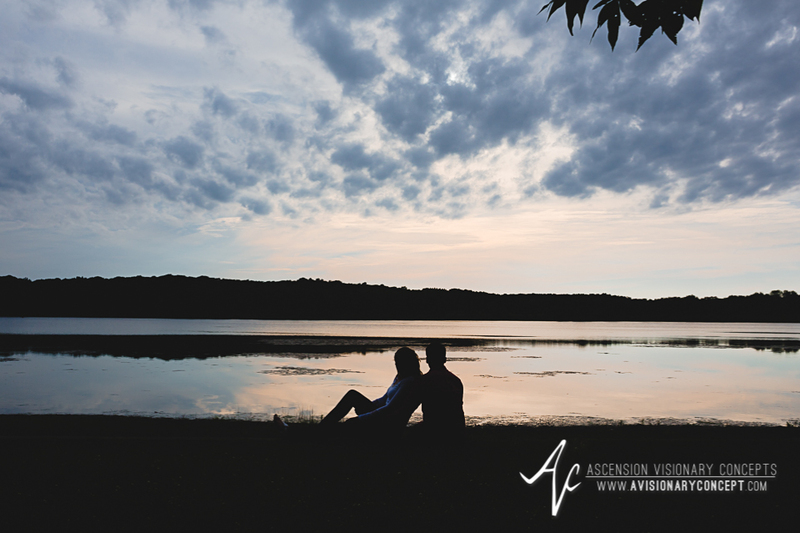 For these two Rochester natives who love hiking and surfing and all things outdoors, it made total sense that they chose a location full of so much natural beauty for their engagement shoot. Mendon Ponds was perfect! In addition to love of nature, these two also share a love for helping people--Melissa as a nurse, and Andre as a teacher. That kind of caring touches a lot of lives, which is probably why Melissa could see Andre's interactions with his friends and family and say to herself, "yes, he's the one!" With just a few minutes before sunset, we headed off to Pittsford's Erie Canal for a quick evening stroll along the Erie Canal Heritage Trail. 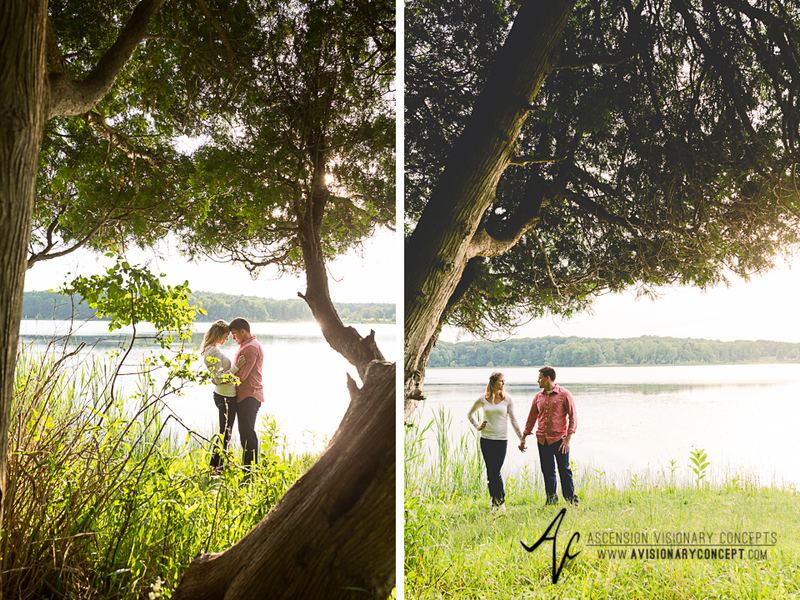 Andre and Melissa made a quick outfit change and just like that, we were able to capture a few more great photos in the lovely light of this warm summer evening. 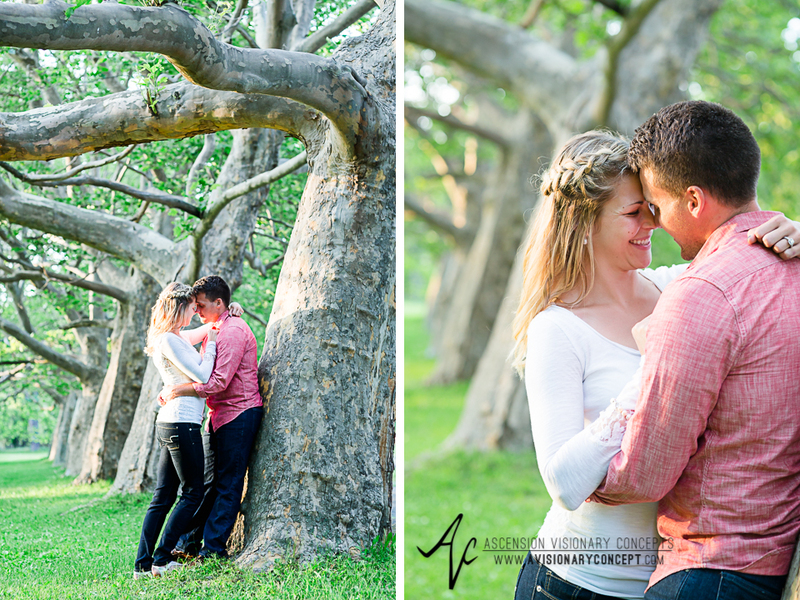 Melissa and Andre - Congrats again on your engagement! 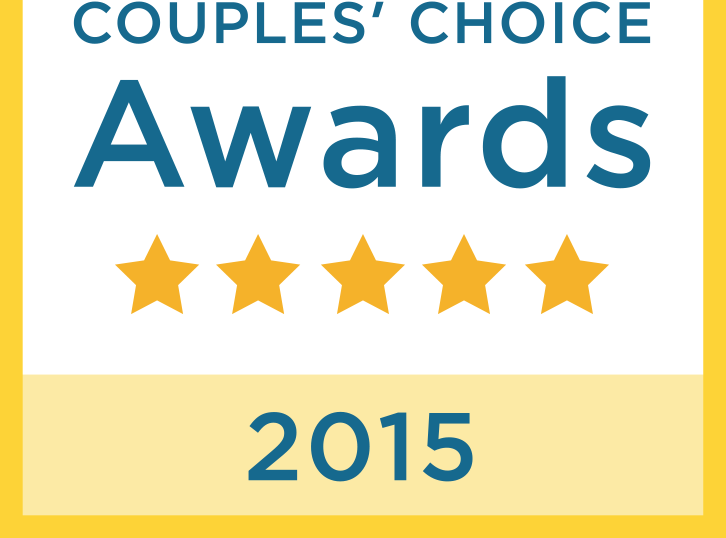 We had a great time with you two, and we're looking forward to photographing your upcoming wedding day!